Altair Engineering, Inc., a leading global provider of simulation technology and engineering services, today announced that it has completed an agreement with Intelligent Light, to integrate the full version of Intelligent Light’s FieldView 13 post-processor directly into Altair’s AcuSolve computational fluid dynamics (CFD) solution. 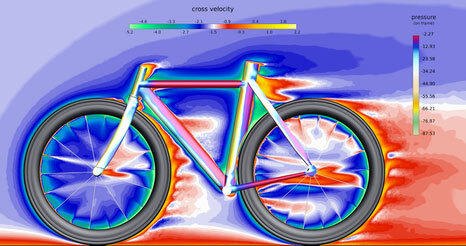 This agreement demonstrates Altair’s commitment to offer best-in-class CFD solutions to its customers. The advanced features of FieldView 13 will equip AcuSolve with comprehensive and powerful CFD post-processing capabilities, furthering AcuSolve’s leadership in the CFD market space. Altair customers soon will have access to these capabilities as part of the comprehensive AcuSolve CFD solution through their purchased pool of HyperWorks Units, an innovative token-based licensing model from Altair. FieldView is one of the industry’s most widely used post-processors for CFD. The HyperWorks OEM version of FieldView, branded as AcuFieldView, is based on FieldView 13 with an improved unified user interface. It offers interactive review of transient data with sweep caching, along with CFD data management capabilities. 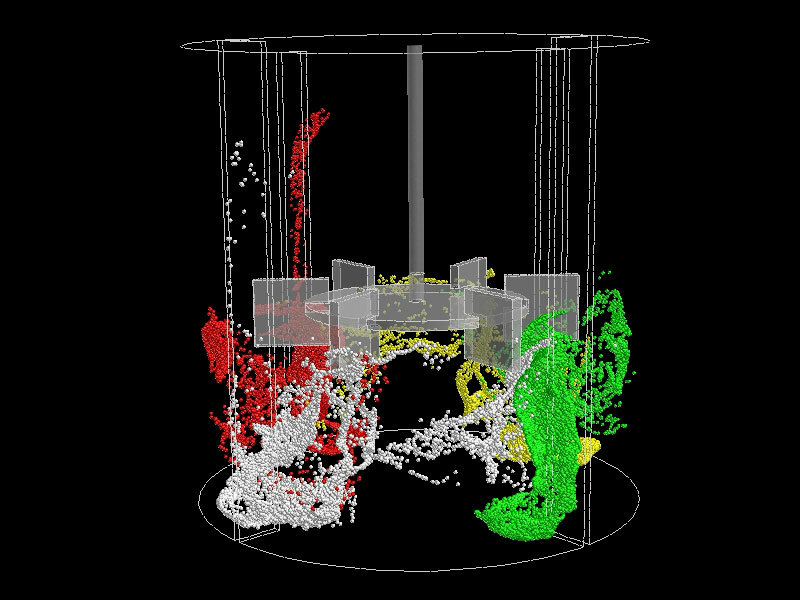 It can handle steady and unsteady data of any size with high interactivity and speed, enabling engineers to interrogate and visualize complex flow simulations within AcuSolve. 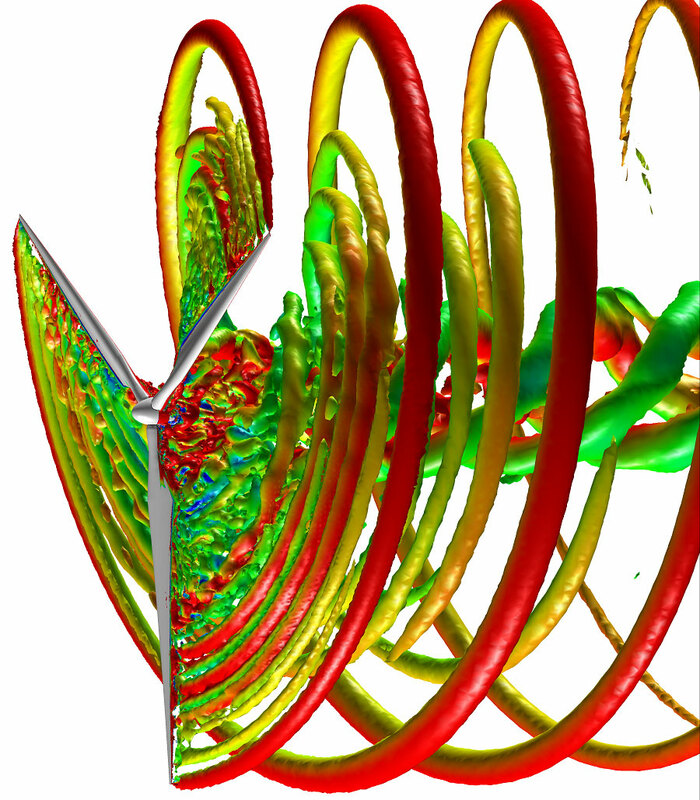 "The addition of AcuFieldView to AcuSolve brings complete CFD capability to HyperWorks customers - from pre-processing through solver solutions to post-processing - at no additional cost," said Altair Vice President of CFD Farzin Shakib. "Altair is committed organizationally to the success of our customers who use CFD, and the integration of AcuFieldView into the HyperWorks suite gives those users significant new tools to improve their capabilities, productivity and return on investment." AcuFieldView will be shipped as an integral part of AcuSolve within the HyperWorks 11.0 software suite and will be accessed through AcuConsole, AcuSolve’s graphic user interface environment. The new version of AcuSolve is expected to be released in October, 2011. "FieldView is a premium post-processor that has been designed specifically for CFD applications," said Intelligent Light General Manager Steve Legensky. "We are pleased to be able to offer FieldView’s ease of use, powerful interrogation capabilities and best-in-class visualization tools to HyperWorks AcuSolve users. The CFD data management and workflow support that FieldView offers will further assist in reducing turnaround times and increasing efficiency." For more information about AcuSolve, please visit http://www.altairhyperworks.com/AcuSolve. HyperWorks, A Platform for Innovation, is a comprehensive simulation solution for rapid design exploration and decision-making. HyperWorks provides a tightly integrated suite of best-in-class tools for all facets of the simulation process; modeling, analysis, optimization, visualization, reporting and collaborative knowledge management. Leveraging a revolutionary pay-per-usage licensing model, HyperWorks delivers maximum value and flexibility for customers worldwide. Visit http://www.altairhyperworks.com. Altair Engineering, Inc. empowers client innovation and decision-making through technology that optimizes the analysis, management and visualization of business and engineering information. Privately held, with more than 1,500 employees, Altair has offices throughout North America, South America, Europe and Asia/Pacific. With a 26-year track record for high-end software and consulting services for engineering, computing and enterprise analytics, Altair consistently delivers a competitive advantage to customers in a broad range of industries. To learn more, please visit www.altair.com.